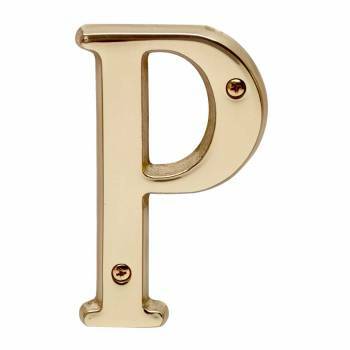 Letter "P" House Letters Solid Bright Brass 4"
Made of solid brass, these polished die cast letters are made to withstand the elements. Measuring 4 in. high, they are easily seen from the curb. 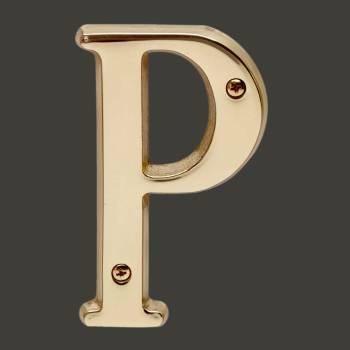 They will update your home's exterior!